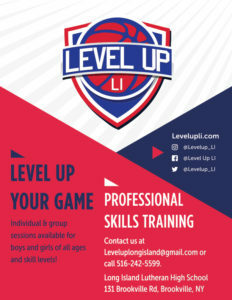 As the first official year as Level Up LI came to a close, we are very proud of our accomplishments and more importantly the growth of our players and teams. 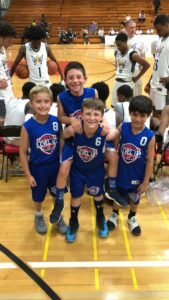 Of our 10 teams in the Spring season, (all coached by former college basketball players) 9 teams qualified for the Island Garden Super League Playoffs. Of those 10 teams, 3 won League Championships. Congrats to the players, coaches and parents on 3rd Grade Boys – White, 6th Grade Boys – Blue and 6th Grade Girls – White. The total differential in points for the 3 Championship Games were a combined 6 points! We look forward to carrying this momentum into the upcoming season.